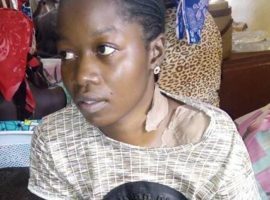 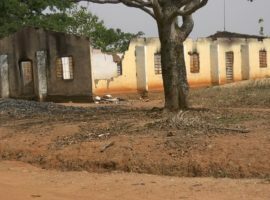 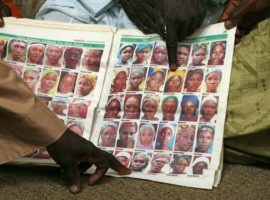 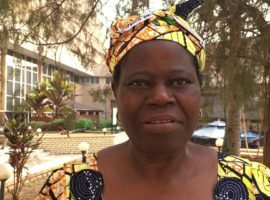 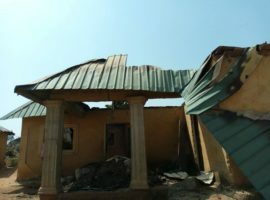 The Nigerian army has had some success subduing Islamist group Boko Haram, but Christians are still being killed in Nigeria. 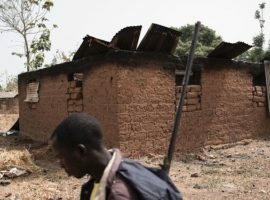 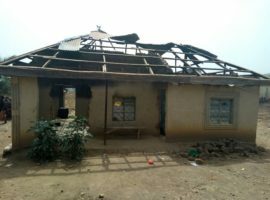 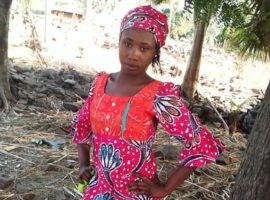 Many of the killings are carried out by nomadic Hausa-Fulani herdsmen, a largely Muslim ethnic group that frequently targets the more settled Christian farming communities of central Nigeria. 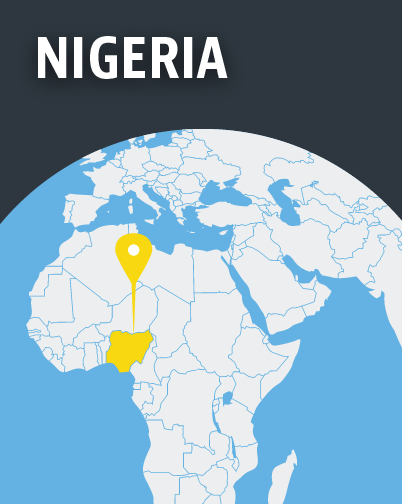 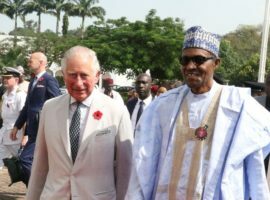 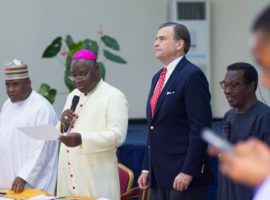 Meanwhile, 12 of Nigeria’s northern states employ Sharia (Islamic law), and Christians in these states face discrimination and restrictions in accessing community resources, such as clean water, health clinics, and higher education.